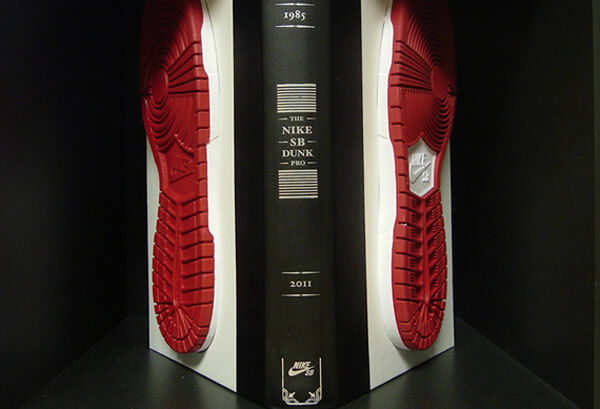 The Adventures of jD and McElroy: mcElroy: History of Nike Dunks! mcElroy: History of Nike Dunks! mcElroy: Harry Shum and Twitch in 3 Min!! !